Home Business WHOSE YOUR LANDLORD? January 27, 2015 Business, Culture, Front Page, Headlines, News, Opinion, Science & Technology, Snapshots	Comments Off on WHOSE YOUR LANDLORD? Ofo Ezeugwu, is the mastermind behind WhoseYourLandlord.com (WYL), a website that enables college students to rate their housing experiences; including residence halls, landlords or housing complexes. Imagine rating and sharing it amongst college-peers to determine the livability of a property or environment, a platform that places the power of ownership in the hands of students. Finding housing can be stressful, and sifting through good and badlandlords can be a cumbersome process: the unpredictability of lease signing can also intimidate prospective renters. “Whose Your Landlord” provides a new age technology that aggregates the disparity between landlord services and renters experience. There’s a myriad of websites that offers renters “post a review” option, but Ofo Ezeugwu, has designated a renters platform specifically for college students, and the information can be shared with fellow peers. A housing hub for students to rate their experiences; from exceptional to mediocre, and the opportunity to eradicate the discrepancy between a contractual agreement and service provided is uncanny. This platform will not only benefit college students but subsequently the longevity of prosperous business etiquette in the housing industry. I had the wonderful opportunity to interview Ofo Ezeugwu, and he’s undeniably an inspiration to young entrepreneurs and aspiring innovators. 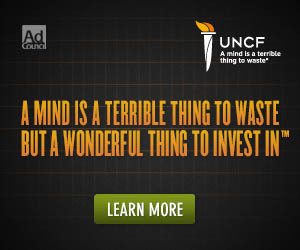 The man who conglomerates information and technology on a digital platform to solve real world problems. Question: How did you come up with the idea for Whose Your Landlord? Answer: This started about two years ago, i was a Junior at Temple University in Philadelphia, “Pennsylvania,” and i was trying to figure out a way to help students on Campus when it came to off Campus living. So i thought during a meeting, “what if students could rate their landlords,” that way those coming behind them would know what to expect before ever signing the lease. So the site was created to help renters looking for housing to rate and have the ability to find their next home. Often times that kind of information is not made common knowledge to everyone, so the ability to move that word of mouth on an online platform is invaluable to the renters. 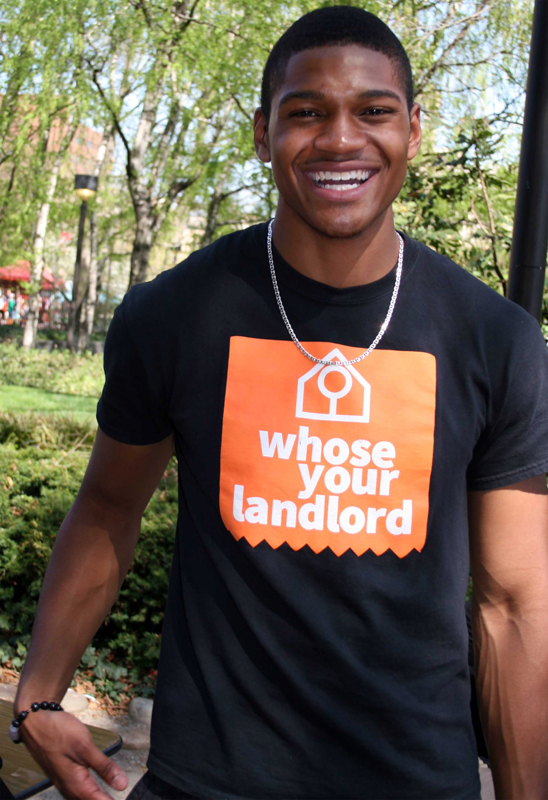 Question: How are college students responding to the Whose Your Landlord? Question: How rewarding has it been since its initial launch? Answer: It’s been phenomenal, anytime you have a startup and you go through the rigors of business it’s rewarding, you learn so much, you meet so many different kinds of people, but at the end of it all you’re always proud to say you’re still standing, ” if you’re still standing.” We’ve been able to gain alot of success doing this, helping and aspiring so many people, and seeing that your product is helping folks to make smarter and more educated decision is rewarding. Also, to do our own story and share our work as a means to inspire young people to get into Entrepreneurship, and pursue their passion. Question: Are you still in College? Answer: I started the Kids-to-College program in College, and it did really well, the response was tremendous in Philadelphia, especially in the West Philadelphia area. Kids-to-College is Temple affiliated so it is still running but through the student Government there. Question: Where do you see yourself in the future? Answer: In the next couple years we see ourselves being that place people would come to when they’re looking for housing. We want to position ourselves so the landlords and property managers become very familiar with the site and take full advantage of what the site can provide; in terms of positive comments, reviews and constructive criticisms that could help their businesses in the long-term. We also want to Integrate the ability to actually find yourhousing as well. That’s where we see ourselves growing in the future; an interpersonal website that we aspire to make a difference.